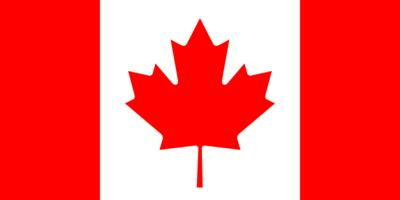 IBS ITALIA will take part in the workshop about “Ontario-Canada. Partnership opportunities and projects for SME from Lazio”, organized by Embassy of Canada in Italy, Italian Chamber of Commerce in Ontario and CNA Rome, on Monday, October 3rd. During the event will be presented investment and business opportunities that this place offers.